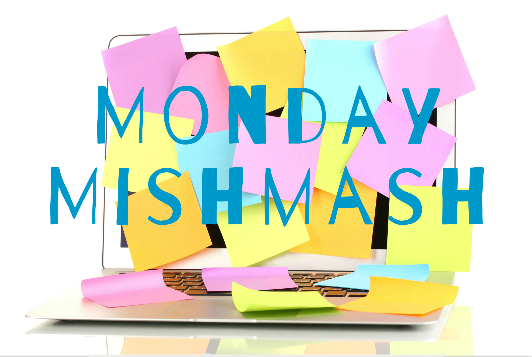 Monday Mishmash was created by Kelly Hashway. Goals- Yeah. It turns out the week you both start a new job and start packing to move is not the week to go off sugar and write a children's story. There is always next week, I guess? And while we're talking about goals, I learned my university doesn't have summer classes which is going to make getting those classes knocked out much more difficult. Easy Reader- I want to write an easy reader, but my agent is no longer represent them. 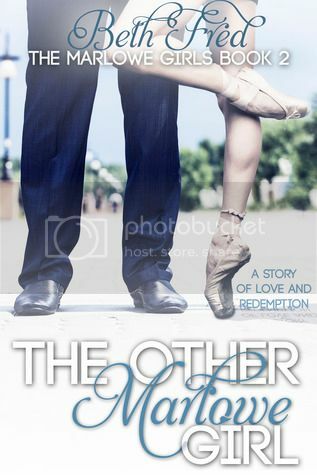 Does anyone know of a magazine or anthology I could submit to? House- I just bought a house Friday. We are moving in this weekend. It seems like things have completely turned around from last spring. That's me this week. What's up with you? You can check out FutureWord. They actually have a contest open right now.